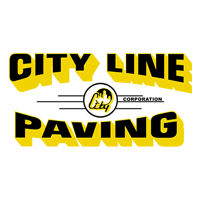 Paving services from experienced & trusted industry leaders. Stone excavated exclusively for your project from our private quarry. 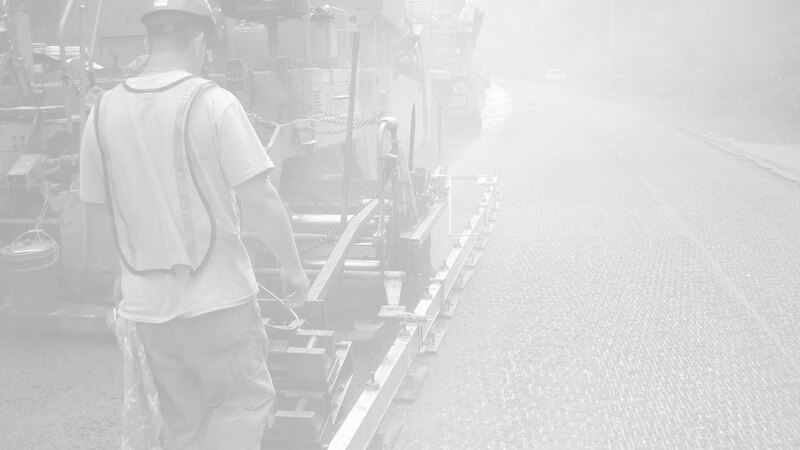 Designing and manufacturing any and all Driveway, Roadway, Marshall, and Superpave Mixes. 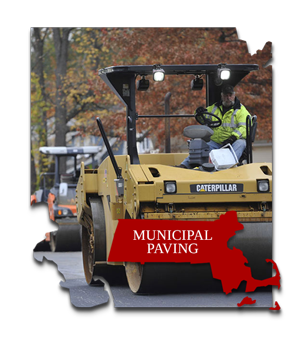 Driveway, Roadway, Marshall, and Superpave Mixes. 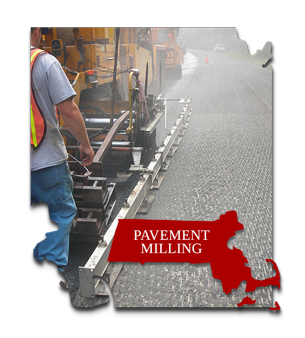 Our milling team can provide longer roadway life, improved ride quality, and more! longer roadway life, improved ride quality, and more! 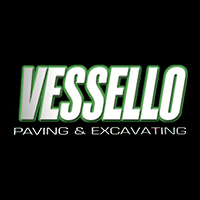 Request a FREE paving estimate online today! 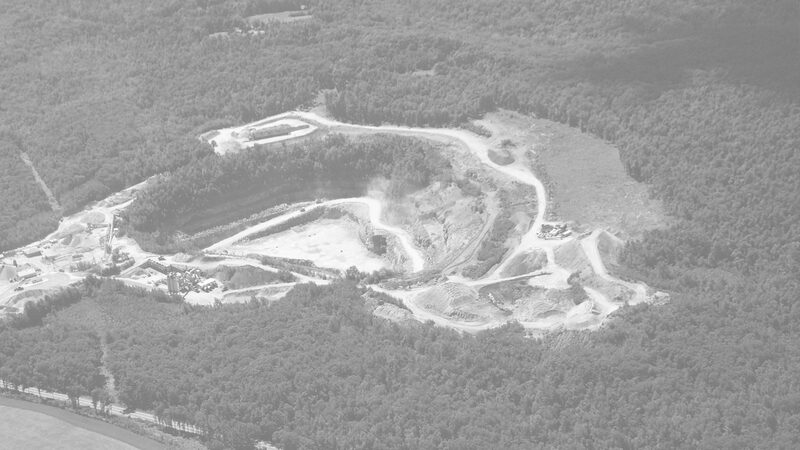 Since 1890, Massachusetts Broken Stone has manufactured high quality construction aggregate for use in projects up and down the east coast. 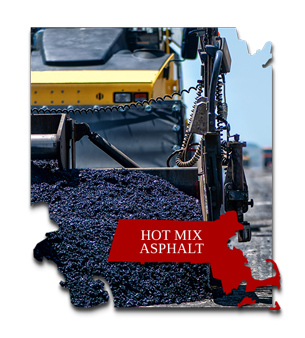 We are a MassDOT certified asphalt producer, capable of manufacturing any and all Driveway, Roadway, Marshall, and Superpave Mixes. 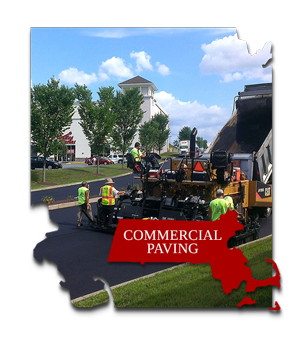 In addition to manufacturing, we also offer Commercial & Residential asphalt paving services throughout Worcester, Middlesex, Norfolk, & Suffolk County. Our fleet is comprised of reliable, high quality, state-of-the-art equipment that enables us to get projects done properly and on time. 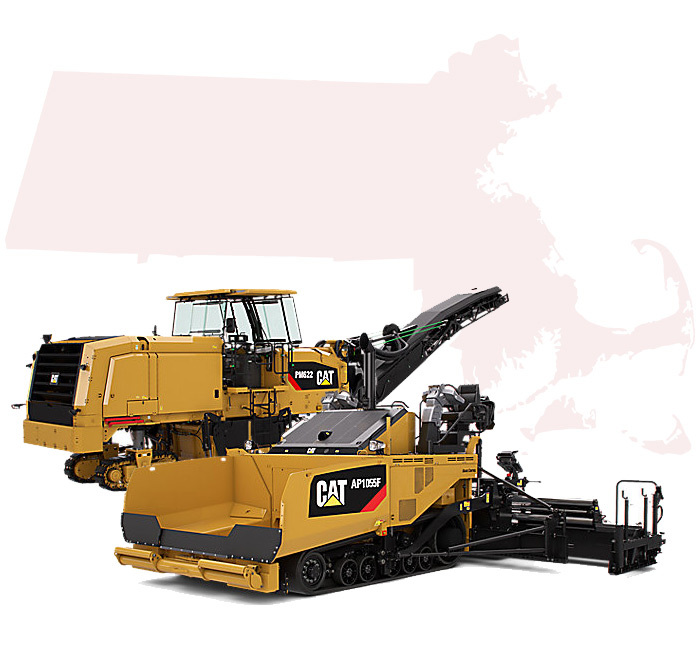 Our fleet is comprised of the latest in paving technology from companies like Caterpillar® and Wirtgen. Through the use of the latest equipment, we can ensure we’re providing the highest quality product and service. Our equipment is typically replaced after a few years of use, meaning increased reliability for your project. 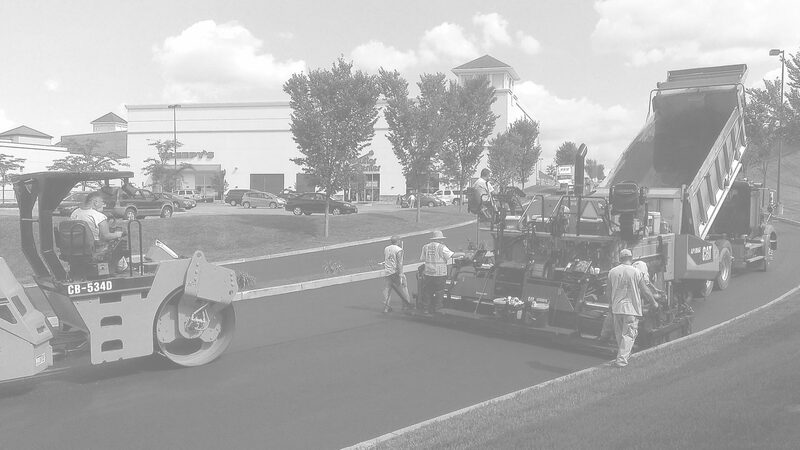 Our use of state-of-the-art equipment ensures that your project is completed efficiently, properly, and on-time. 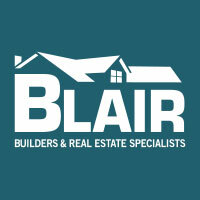 We highly recommend this company!!!! 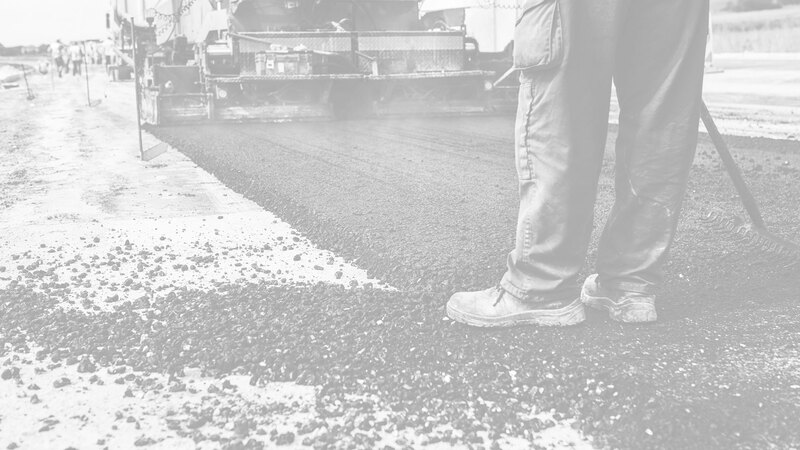 …They quarry their own material and keep a close eye on every process, which provides us with the gravel and asphalt we need to give our customers a good quality paving job. Thank you Holden Trap Rock for all you do!!! Mass Broken Stone stepped in at the last minute and paved a very important job for my organization allowing critical schedules to be maintained. Lou Perrin and all the guys, including office staff, were great to work with! 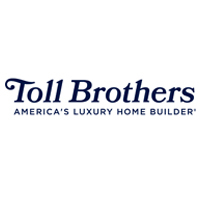 Bill Keaton, Land Development Manager - Toll Brothers Inc. I contacted Mass Broken Stone to assist in completing a Sub-Division that failed. The road needed to repaired down to the sub material including drainage. From the moment Lou from Mass Broken Stone stepped onto the project he was an enormous asset. The project was completed, and because of the assistance and great work Mass Broken Stone did we were able to sell the entire sub-division. Your professionalism and customer service sets you apart from other companies in your industry…Your crew arrived exactly when they said they would and had the right equipment to do the job quickly and correctly. We were impressed with the way you handled everything from the big tasks to the tiny details. 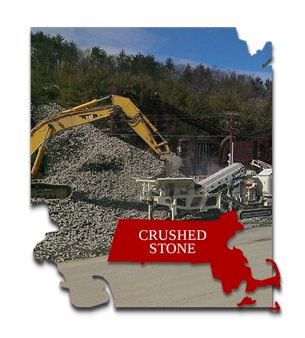 …We have used Mass Broken Stone as our main supplier of many different sizes of crushed stone and asphalt. Their prices are always competitive, their products are always of the finest quality and their service is second to none. 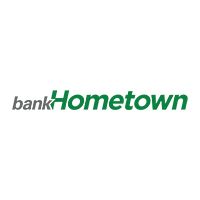 Their sales force and operations people are always willing to help and coordinate their availability to our scheduling needs.